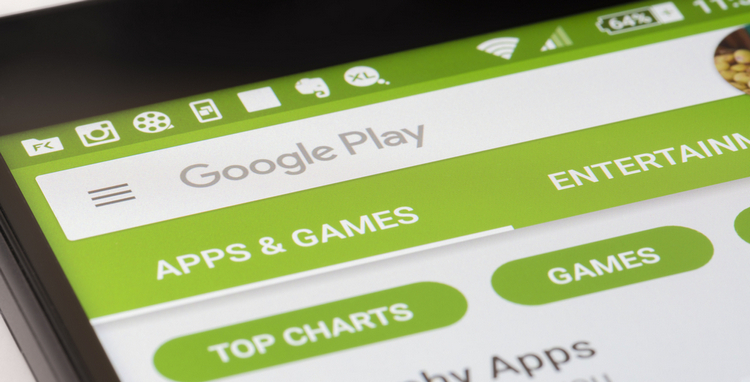 Even though stock Android includes a file manager built-in, many users still prefer to use a third party file manager app. There are a number of reasons for that. The third party file manager apps have a plethora of advanced features and they are easily customizable. Plus, there are a ton of great file manager apps to choose from. 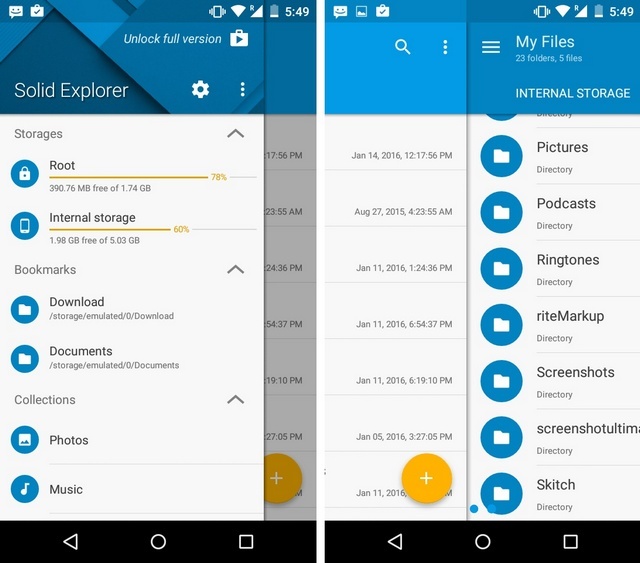 Arguably the best file manager app on Android is Solid Explorer. However, the app isn’t free (and spammy), like many file managers out there. It’s available on the Play Store for a free trial of 14-days after which you’ll have to shell out $1.99. However, since it’s Black Friday, the developers are offering the full version license for half the price. That means, you can get the full version of Solid Explorer for $0.99. I surely believe Solid Explorer is worth the price, simply because it’s fast, bloat-free and brings some really cool features in a nice streamlined interface. Along with the usual file manager features, the app has support for ZIP files, FTP clients, root explorer, batch rename, media browser, and various cloud storage services. While these are some great features, no doubt, I really like Solid Explorer for two of its features. First, Solid Explorer lets you open files or folders in multiple windows. So, you can switch between these windows with ease and even drag and drop files between them. Trust me, it’s really handy. Secondly, I like the fact that Solid Explorer lets me protect my files and folders with a password or even the fingerprint scanner on my phone. This makes sure I don’t need other file locker or hider apps. Plus, there are various customization options for tinkerers, so what’s not to like? So, if you have used Solid Explorer in the past or if you are looking for a great file manger that does not take unnecessary permissions, or brings you ads or bloated features, you should definitely go ahead and purchase the app. You won’t be disappointed.